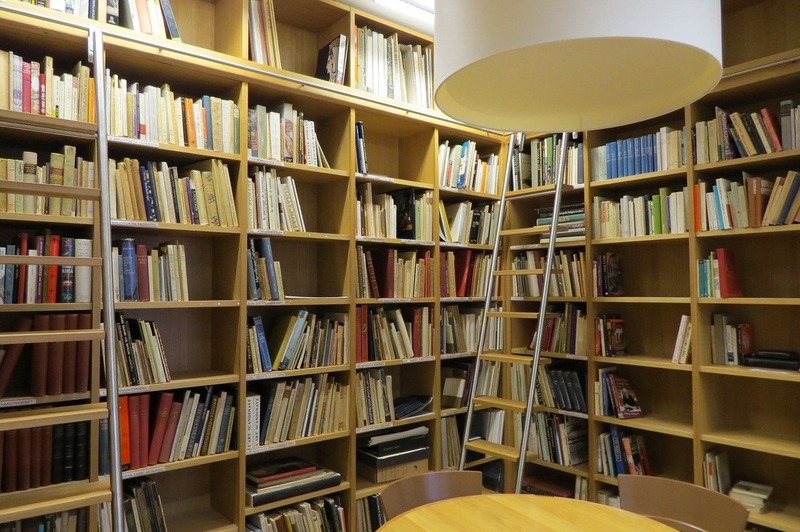 The library is open during the academic year and closes its doors at Midsummer. It opens again at the beginning of September. Please note that the Studium Catholicum is open to the public for the events mentioned in the calendar even when the library is closed. The library is open on Mondays, Tuesdays, Wednesdays and Fridays 13-18 and on Thursdays 9:30-18. Do you have a question? Get in touch with the Studium library either by phone at 09-61206711 or send an e-mail to kirjasto@studium.fi. The librarian is available for consultation on Wednesdays and Thursdays.